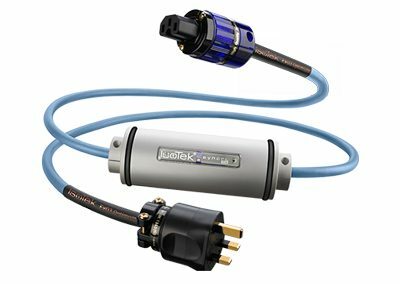 IsoTek is an English company making award-winning power optimization products for hi-fi and home cinema systems. 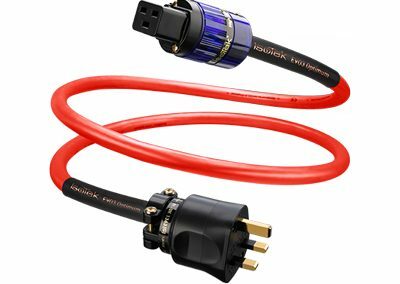 IsoTek’s highly specialized mains conditioners actively clean the power obtained from your wall sockets before it reaches your hi-fi or audio visual system, and their range of power cables further enhance this improvement. 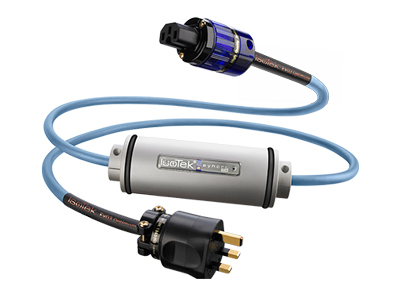 IsoTek’s solutions cover a wide range of systems, delivering significant upgrades in performance at competitive prices. 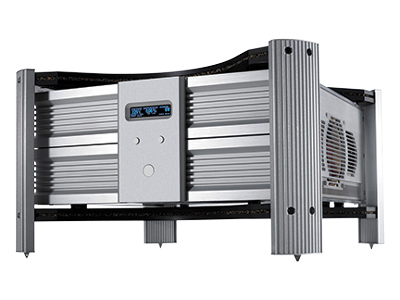 These finely-crafted products are enjoyed by more than 100,000 customers in over 45 countries, and have earned numerous accolades from specialist audio and AV publications worldwide. IsoTek is recognized as the leader in clean-power technology, a fact reinforced by the highly respected consumer electronics brands that have used IsoTek in the development and demonstration of their products, including Arcam, Denon, Genesis Advanced Technologies, Marantz, Monitor Audio, Nordost, Onkyo, Pioneer, PMC, Primare, Roksan and TEAC Esoteric. 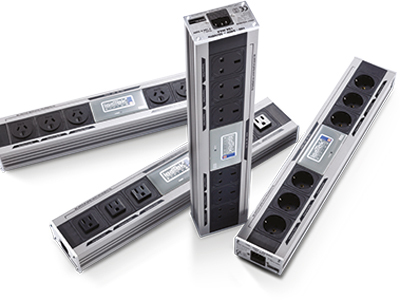 All IsoTek products are designed for purpose, manufactured in Europe and built to last. The first input into any audio or AV system is electricity. It flows through the system, utilized by each component in turn to create the signal that eventually moves the speakers’ drive units or delivers the pixels on-screen. What we see and hear is ultimately fashioned from, and by, mains electricity – it is the ‘raw material’ from which the ‘art’ is created. 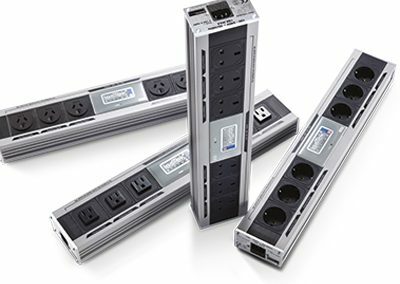 The mains supply is distorted by numerous factors as it travels from power stations to be distributed throughout our homes, eroding the performance of high-quality audio and AV systems. As the electronic devices we use proliferate and the demand for electrical power intensifies, the quality of the electricity we feed our systems continues to slide. The escalation of mains-borne ‘noise’ means that the need for IsoTek’s clean-power technology has never been greater. ‘Differential mode noise’ is especially exacerbated by the switch-mode power supplies that are common in many modern devices, from computers to kitchen appliances. ‘Common mode noise’ is ever-increasing thanks to wireless networking in the home, with mobile phones, wi-fi and Bluetooth bathing us in a sea of airborne interference. The quality of electricity we feed our audio and AV systems has a profound effect on performance, and that’s where IsoTek’s unique clean-power solutions come in. 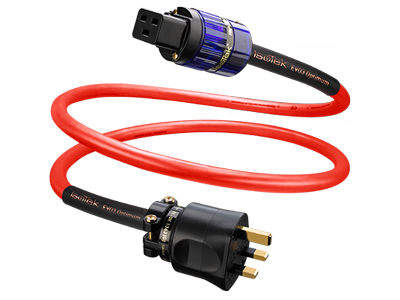 Without IsoTek, you are only accessing around 80 percent of your system’s full potential, at best. See IsoTek at Command Performance today!